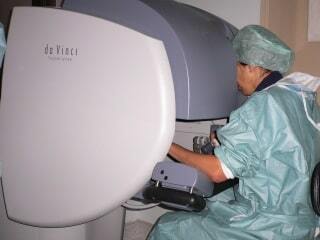 Dr Susan Lim pioneered the first Da Vinci Robotic General surgical procedure for the private sector in Singapore in 2004. 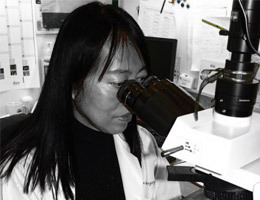 “She has this to add : “Robotic surgery is still in it’s infancy, and has yet to make a quantum leap, to enable surgeons to deliver the best in precision surgery at a cellular level. So far, the Da Vinci robot is the reigning FDA approved robotic system for general, cardiothoracic, urology and gynaecologic surgery. But the system is cumbersome, bulky, and can be scary to patients as it’s metallic arms (telemanipulators) hover over the patient. Though the latest model Xi is beautifully sleek and surgeon-friendly, we need disruptive innovations that will ultimately enable surgery at a cellular levell”.